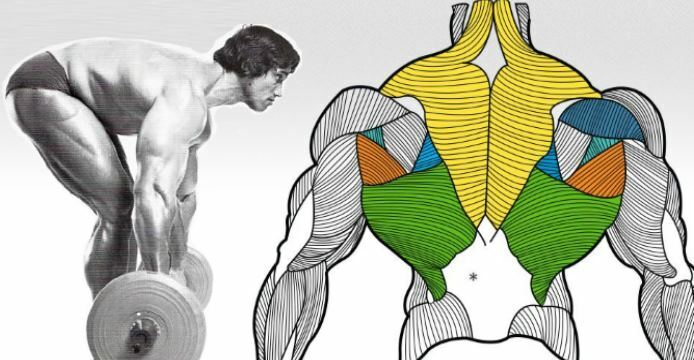 The back is one of the most important areas bodybuilders should focus on. Why ? 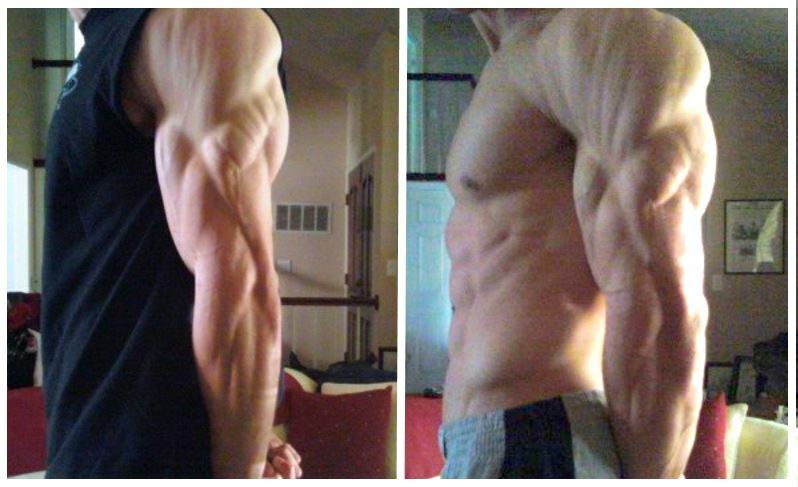 Simply because it’s the second largest muscle group in your body and the largest group in your upper body. 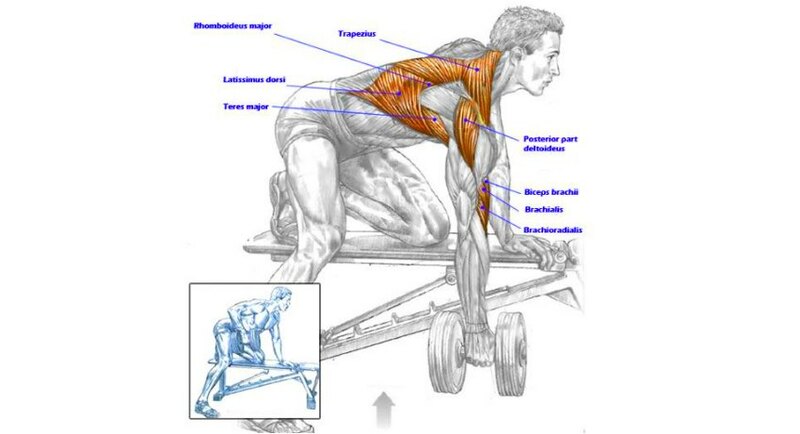 A well developed back makes you look bigger, wider and highly influences your upper body strength. 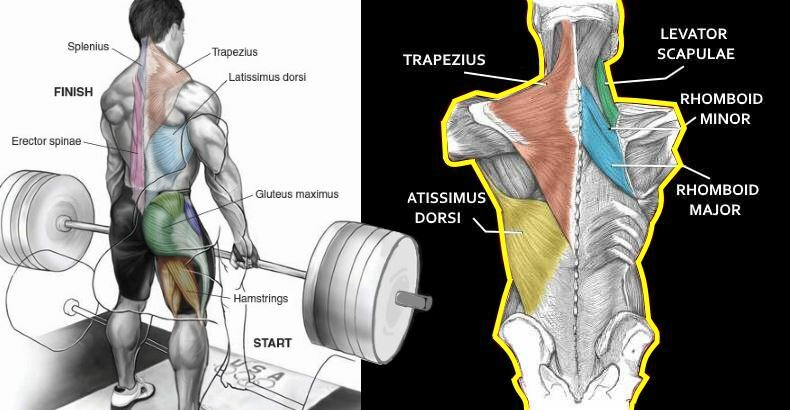 Let’s take a closer look at an exercise that builds thickness in your upper and lower back (traps, rhomboids and spinal erectors) as well as the width of your back (lats) and an exercise that should be a part of your bodybuilding routine if your goal is to develop a powerful physique. Seated Cable Rows are a great multi-joint exercise that can be done with a rope, straight bar or a V-handle. 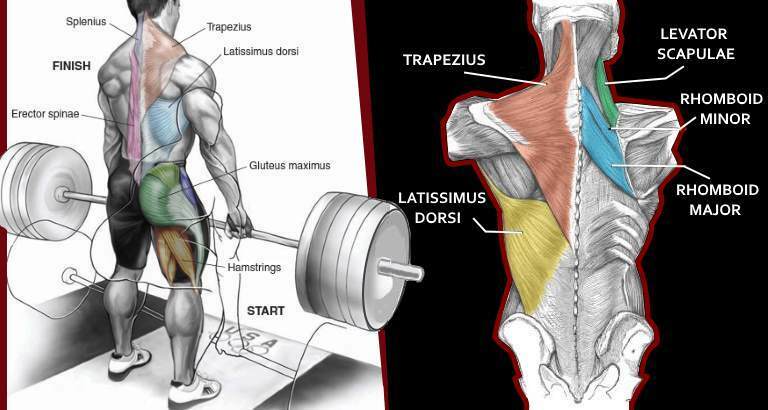 It allows you to control big weights that are needed for building a thick massive back. When executing this exercise, the important part is to concentrate on pulling with your back instead of your biceps and forearms. A small trick to make you “feel” your back pulling is to hold the peak contraction for 1-2 seconds for each rep.
Also you shouldn’t round your back as you lean forward, nor hyper-extend in the contracted position. In time you will learn which variant of the seated cable rows works best for you and how to get the maximum from it. We all have exercises that we love and hate, but I think that an exercise such as the seated cable row should be amongst your primary exercises, along with squats, deadlifts and bench press.